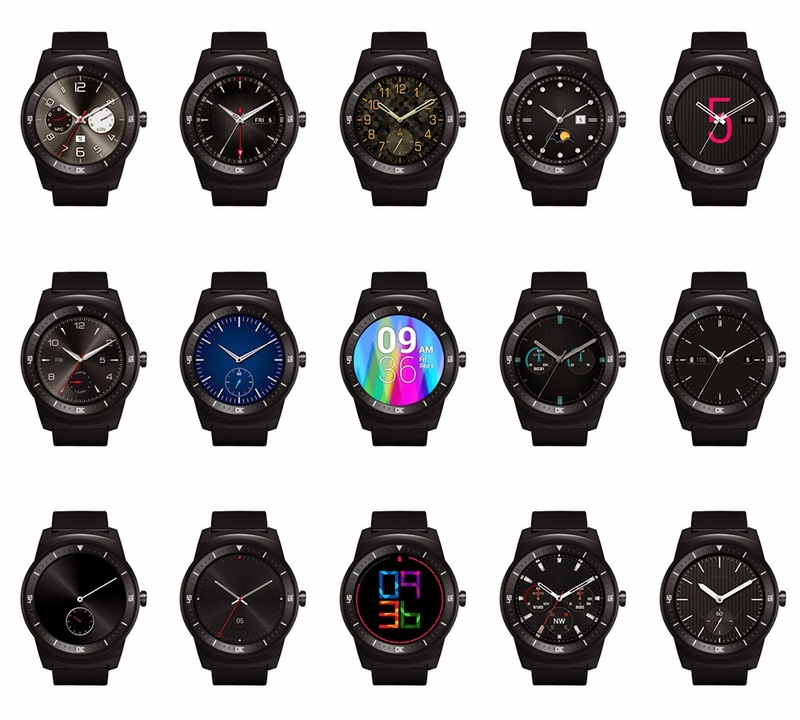 > The LG G Watch R is available to buy now for $299 from Google Play. No, it isn't. It's available *in the US* for $299 from Google Play. It is nice to see a smart watch that has a smart sense of style as well. To often the smart watches have tended to be clunky and ugly, perhaps considered a bit nerdy. These watches seem to have a sleek style about them, as well as a fairly manageable price tag when it comes to smart watches. At some point though will the smart watch be able to store and play music? or is there just not enough space on the watch for a large amount of music to placed. Also I imagine it would be difficult to place a headphone jack within the watch, although the use of wireless Bluetooth speakers would be really cool. Overall these watches seem great, they have a simple and minimalist style that makes it very appealing. Also the ability to create and change the watch face itself is great technology. A beautifully, crafted design that embodies elegance. Swiping out the strap & adjustment of look of the watchface design on the display to match the mood. CAPIO Universal Car Mount USA Simply place the phone on the pad and the Capio will do the rest. The sticky pad will firmly hold your phone in place without leaving any residue on your phone.